TransferPlan will transfer you from and to Ierapetra as quickly, safely and comfortably as possible. Ierapetra is a town and municipality in the southeast of Crete. 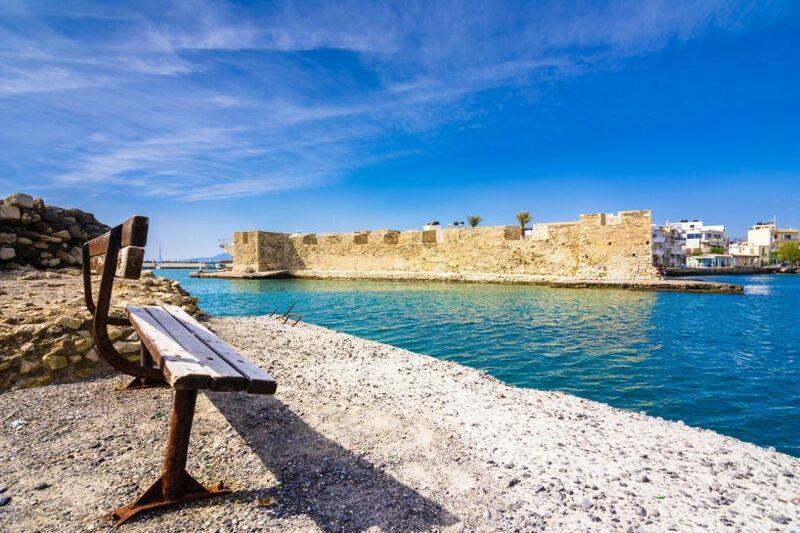 Ierapetra is nestled between endless stretches of a seashore. There you will have numerous opportunities to just sit back and relax, soak up the sun and enjoy the frothy waves leaping across the shore. Ierapetra is simply exotic and the scenery is out of this planet. There you can find Makri Gialos which is located 30km east of Ierapetra and is fully organized with all sorts of amenities. While there, it is worth your time exploring some of the smaller beaches and coves scattered around the area. The most significant sight of the town is unquestionably the Venetian fortress Kales. The fortress can be found in the entrance of the old port and dates back to the 13th century. The fortress regularly hosts some cultural events such as concert and dance shows. Visitors should not forget to take a walk along the seaside in the evening and see the mesmerising sunset. If visiting Ierapetra one should not miss the tiny but picturesque old town called 'Kato Mera' endowed with narrow alleyways and flower patios. The enclave boasts one of the weirdest attractions in the island, which is called 'Home of Napoleon'. Legend has it that Napoleon Bonaparte stayed the overnight in July 1798, it is said that he was hosted there by a local family but without revealing them their true identity. Ierapetra is also blessed with stretches of sandy beaches and warm Libyan winds. The environment here is very chilled and one can have a very relaxing holiday, no matter the season. 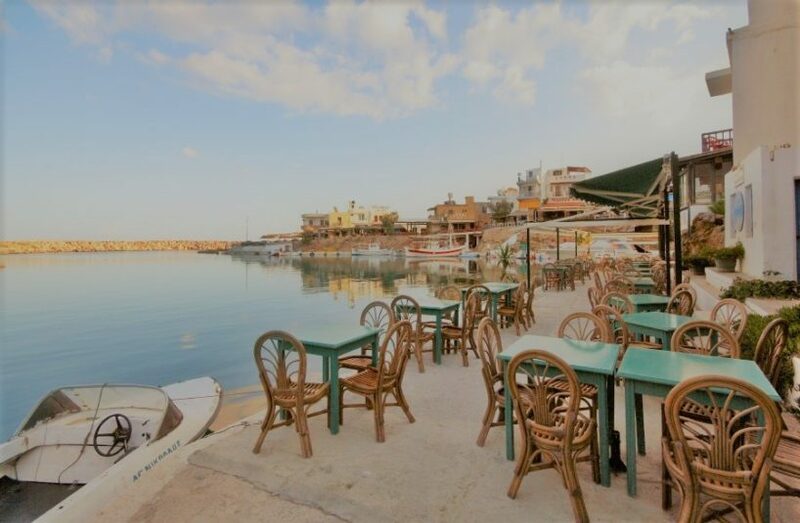 On the waterfront on can find in abundance fish taverns, cafes, bars and other shops that make the town very lively in the afternoon and onwards. Book your private taxi transfer now. Enjoy a high-quality service at the lowest prices. Best price guaranteed. That’s why we are Crete’s favourite airport transfer company.